If there was a fully renewable energy alternative to the current National Electricity Market, what would it look like? And more importantly, how could we ensure that Australians end up as happy customers? It’s an “imperatively timed topic” according to Chloe Munro, former Chair of the Clean Energy Regulator and a key contributor to the recent Finkel Review. And while it may seem too large to tackle, there is no better time to address it than now. The generation of electricity is our biggest source of emissions nationally. Due to the accessibility of coal, Australia has traditionally boasted some of the most competitive electricity prices in the world. However, as ‘peak’ electricity demand from powered homes and businesses increases, the need for expenditure on ‘poles and wires’ infrastructure is also rising. Parallel to supplying Australia’s growing ‘peak’ electricity usage is the challenge of integrating increased variable renewable energy into the grid. In the absence of properly designed mechanisms to support an electricity system with a high penetration of renewables, financial risks for participants, as well as physical risks to grid stability and reliability, are likely to emerge. So we decided to try and design those mechanisms. 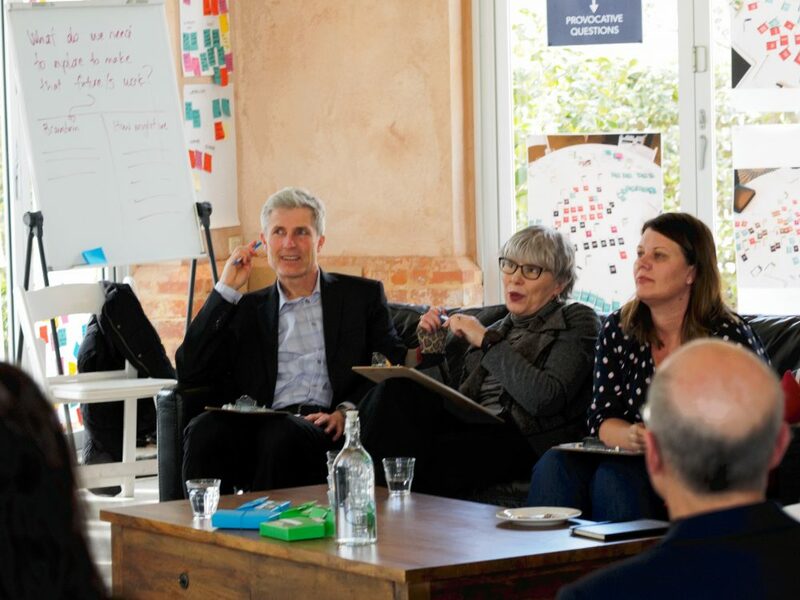 At a venue just outside of Adelaide, more than 35 of Australia’s leading energy market contributors came together for ARENA’s A-Lab to tackle the complex thought-experiment of redesigning the wholesale energy market for renewables. Understanding that innovation requires collaboration, ARENA has created an innovation laboratory known as A-Lab. The aim? To use design thinking methodologies to rethink the energy system. 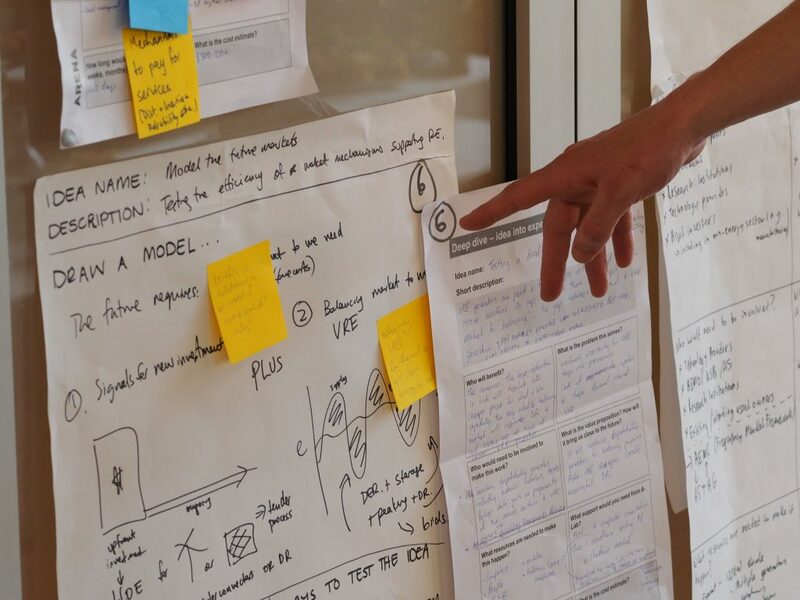 In this A-Lab session participants were asked to come up with fresh ideas and carry them into action, answering the challenge of rethinking the National Electricity Market (NEM). “A-Lab brings together a diverse group of industry participants to create a comprehensive and challenging workshop” said Phil Cohn, ARENA’s Lead on the A-Lab program. Those in attendance included energy market specialists, operators and regulators including representatives from Adelaide University, CSIRO Energy, AEMO, Transgrid, Energy Queensland and Hydro Tasmania. Day one unearthed the realistic obstacles of integrating variable renewable energy into the grid while the second day centred upon designing tangible experiments, trials and projects that could make overcoming those obstacles a reality. A-Lab participants in action. IMAGE: David Jones. 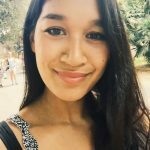 SO WHAT’S WRONG WITH THE NEM ? After two days of frenzied discussion A-Lab attendees were asked to turn their ideas into proposals and pitch them to the ‘dolphin tank’ (that’s a friendlier version of the Shark Tank expert panel). The Dolphins included Ivor Frischknecht, CEO of ARENA, Chloe Munro from the Clean Energy Regulator, Jo Witters, Executive General Manager for Innovation at AEMO and John O’Brien, Managing Director of Australian CleanTech. So what are the big ideas around reimagining the NEM that were pitched to our dolphins? It’s important to remember that these are just ideas. We don’t suggest that ARENA endorses them, nor that they will necessarily be supported in the future. Despite that, they are all designed to be achievable, with the right encouragement. And much sooner than you might think. Pitch One: How much is your power worth? Area of Innovation: When it comes to electricity, we are all charged a similar price for the same level of reliability that is centrally determined. We often talk about consumer appetite for different levels of reliability – so let’s draw from first-hand experience. Why not let Australians choose a level of reliability that they are willing to pay for? Benefit: If Australians could choose a lower level of reliability, it would result in a lower total cost to maintain and run the system, which would then be reflected in the price they are willing to pay. Additionally, the public’s appreciation and understanding of good quality energy may increase by including them in the market transaction. The first stage of this potential project might be a behaviourally based experiment to inform whether there is potential to offer a range of reliability options to customers. How would it work? Customers would be offered various levels of reliability at different prices. An experiment utilising smart meters would then deliver the agreed amount of reliability to the customer to survey both financial and emotional feedback. In the event of a ‘contingency’ (failure of an element in the power system), the user’s power would be impacted to the extent of the level of reduced reliability they have willingly signed up for, according to the amount they wish to spend. Area of Innovation: Weather is inherently chaotic. As we continue to grow the share of energy generation that is fuelled by weather, we pass this chaos into our power system. However, if we can generate and share more accurate forecasts we can better control the chaos. Why not create an open, real time platform that provides short term and real-time weather data? Ideas fill the room at A-Lab. IMAGE: David Jones. Benefit: Increasing the accuracy of short-term weather forecasts would improve market outcomes by reducing risk and price volatility. How would it work? An open-source, geospatial ‘big data’ platform receives an ecosystem of weather and related operating data. This data would be real-time and accessible to anyone, through the platform itself or third-party apps. Sources could include forecasting for wind and solar farms but the Now-cast could also track the movement of weather systems and clouds across the nation via other linked sensors that are already installed for functions such as home generation or agriculture. Pitch Three: A Microgrid Market. Area of Innovation: Currently, households act as individuals who only deal with their retailer. Why not facilitate cooperation between households within a micro-grid (a self-sufficient group of connected power users), between regional micro-grids, and between groups of micro-grids interacting with the NEM? Benefit: We can better learn how self-sufficient micro-grids can be, how well they operate with one another and what each local community might expect from their micro-grid. It would give individuals and communities greater choice and flexibility with their energy use and ultimately could result in communities working as energy ‘islands’, with a reduced requirement to spend on expensive expansions of grid infrastructure. This project would make great use of the existing grid while better managing central generation. Area of innovation: Network Security and Reliability are growing concerns for operating the NEM. Although markets exist to enhance these qualities, they could be expanded by allowing non-traditional generation sources to make bids to provide grid support in areas such as frequency control (a service generally provided by coal-fired power stations to help balance supply and demand and keep the grid stable) or synthetic inertia (traditionally provided by large spinning generators such as coal and hydro). Before such markets can be effectively designed, we need to accurately understand how non-traditional energy sources would behave as participants in them. A-Lab’s ‘dolphin tank’ holds court. IMAGE: David Jones. Benefit: If more technologies could participate in providing grid security services, the cost of achieving required levels of stability would be lower. It would also allow for higher penetrations of variable renewable generation, assisting in achieving Australia’s abatement targets. How would it work? : Firstly, a series of experiments isolated from the grid would examine the frequency services able to be provided by various technologies. After trialling on-grid, the implications can be shared to regulators to inform the design of new frequency control markets and standards. Benefit: With the aim to demonstrate that market reform works, electricity industry and regulators could unearth what is successful and unsuccessful through the ‘mini-NEM 2.0’ which would be rolled out in a particular region or whole state. The participating region, or state would receive incentives, and as a result of this controlled trial, a greater sense of security can be offered to political parties, the media and the nation as a whole as we collectively navigate major changes to the electricity market. At both a national and international level, attempts to ‘green the grid’ continue to fuel research and innovation. Our A-Lab pitches highlight the challenges but also some possible solutions. Interested in learning more about A-lab? Find out here. Kilani Fisher is a former Communications Adviser at ARENA.